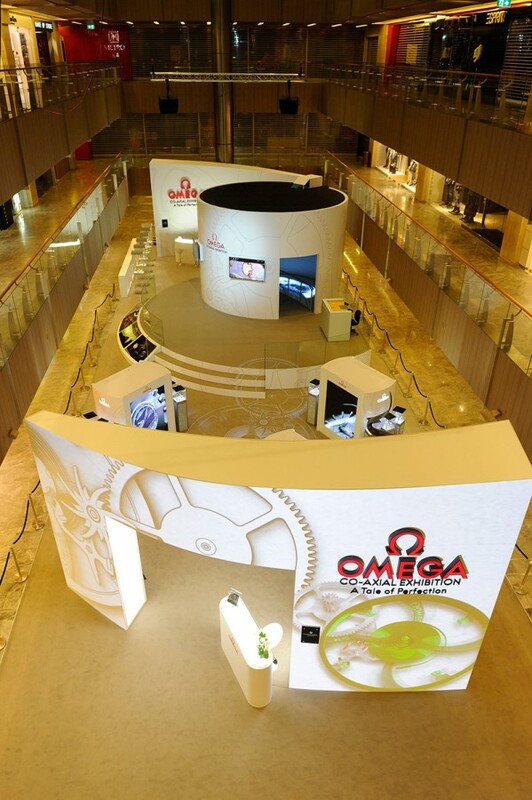 Omega celebrated its pioneering spirit and dedication to the art of watchmaking with the official opening of the ‘Omega Co-Axial Exhibition’. 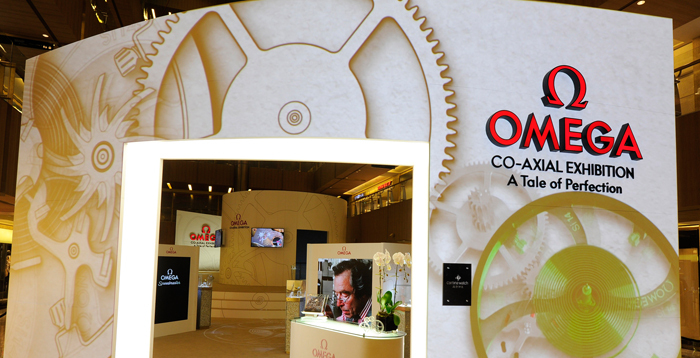 Held in partnership with Cortina Watch, the event commemorated the state-of-the-industry technology found within Omega’s exquisite timepieces. 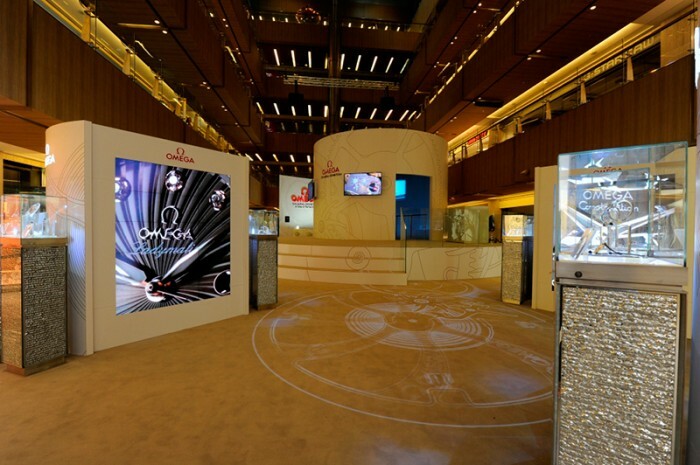 Guests were taken through the brand’s incredible history in innovation through a series of guided tours and dazzling displays of the watch movements widely considered to be among the best in the world. Unquestionably, our favorite piece on show was the Omega Speedmaster that was fitted with an early version of the Co-Axial escapement by the inventor of the escapement himself, Dr. George Daniels.